Take Rt 80 to Rt 251 then south on 251 to Rt 6 them west on Rt 6 (Fourth St. in Peru) to address. 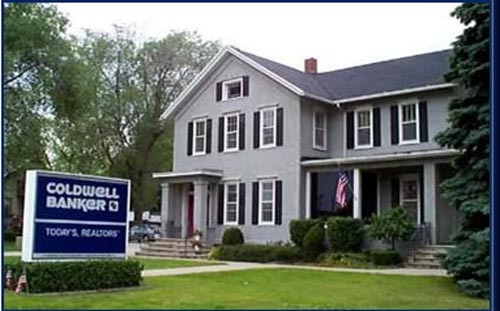 Coldwell Banker Today's Realtors is the leading Real Estate Brokerage in the Illinois Valley with almost half of the total sales ans listings sold. We offer residential and commercial properties and sites available in LaSalle, Bureau & Putnam Counties in North Central Illinois. Put our 40 years experience in serving the real estate buying public in the Illinois Valley to work for you.